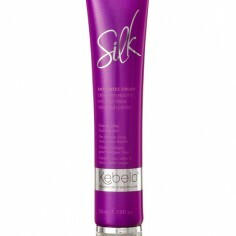 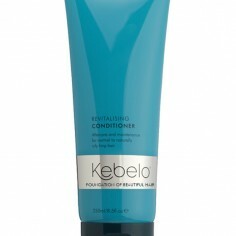 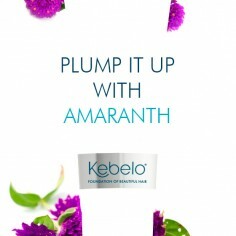 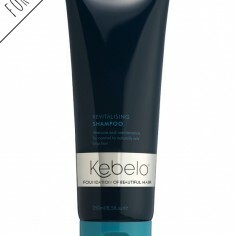 Kebelo haircare is for women who strive for the ultimate in frizz free smooth styling. 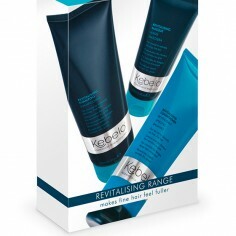 Discover instant hair transformation with solutions for all hair types, textures and conditions. 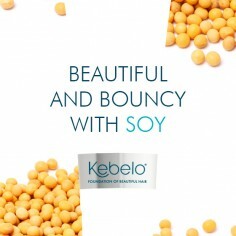 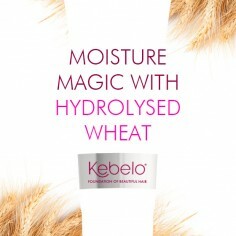 Kebelo products, through ingredient innovation are formulated to create smooth, healthy, strong, frizz-free and easy to manage hair that can last up to 100 days.